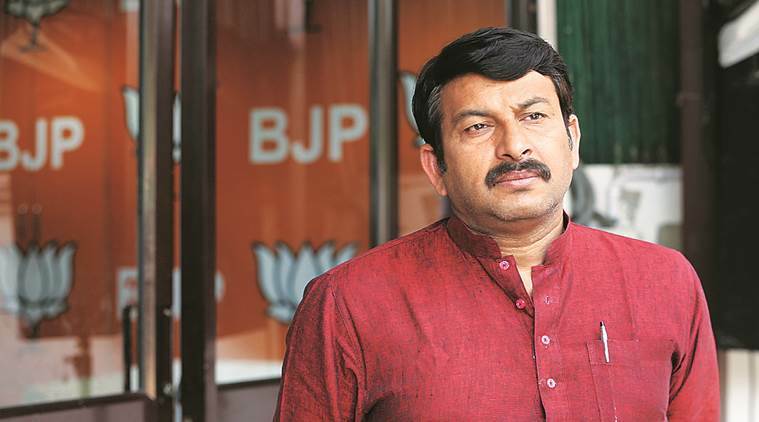 The Supreme Court today reserved its order on contempt proceedings initiated against Delhi BJP chief and MP Manoj Tiwari for allegedly breaking seal of an illegal premises which was sealed by the civic agency here. A bench comprising Justices Madan B Lokur, S Abdul Nazeer and Deepak Gupta concluded the arguments in the case by counsels for Tiwari and the monitoring committee for sealing. Senior advocate Vikas Singh appearing for Tiwari claimed that the monitoring committee wanted “to terrorise the people of Delhi” by carrying out sealing drive in unauthorised colonies that are actually protected under the law. 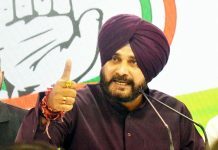 However, the counsel appearing for the monitoring committee countered the claims of Singh saying that the panel doesn’t need “publicity” and its members were only performing their job as entrusted to them by the apex court. The apex court had on September 19 issued contempt notice against Tiwari. On October 12 it asked Tiwari, who was present in the court, to place on record the no objection certificate (NOC) from his erstwhile counsel. During the hearing, Tiwari’s counsel had said that the premises in Gokalpuri should not have been sealed by the authorities. In his reply filed in the court earlier, Tiwari had said that he had broken the seal of the premises as a “symbolic protest” against the illegal action of officials of the East Delhi Municipal Corporation (EDMC) and was willing to accept the role of ‘sealing officer’ as suggested by the apex court. He had said that he was willing to assist in executing the directions with regard to sealing and if the court-mandated monitoring committee was dissolved, he would make the city a “better liveable and lawful place” within four years. Tiwari, a Member of Parliament from the north-east Delhi constituency, had said that he had not “disobeyed” any orders of the apex court. He said that on September 16, when he had gone for a visit in his constituency, he came to know about the sealing of an alleged “illegal dairy”, and when he inquired from EDMC officials about it, they were not ready to offer any satisfactory explanation. 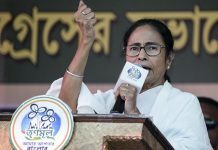 He had also claimed that the monitoring committee was set up by the apex court to oversee implementation of orders of the court but it was never the scope of the panel to take actions, in unauthorised colonies since they are protected under the 2011 Act. 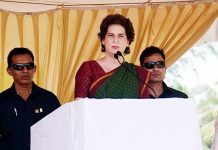 Accusing the authorities for adopting ‘pick and choose’ method, the MP had questioned as to why no actions had been taken in areas like Okhla, Jamia, Shahin Bagh, Noor Nagar, Johari Farms having five to seven storeyed buildings.